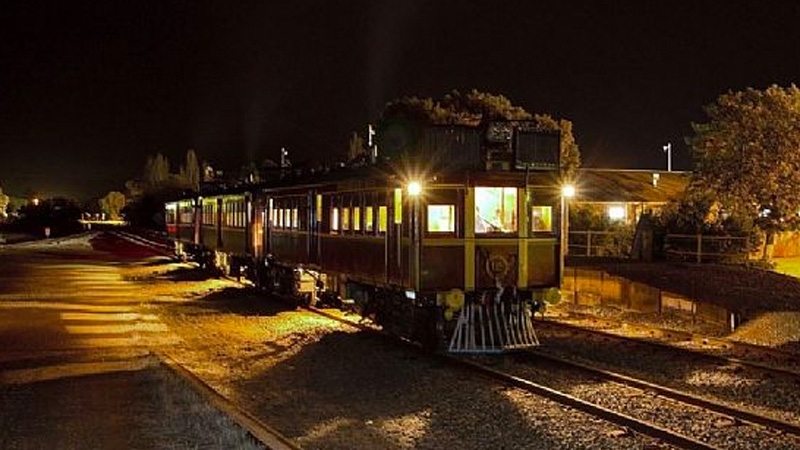 Ride our 1920's heritage CPH rail motors the "Tin Hares" on the "10 Spooky Tunnels" shuttles between Lithgow and Mt Victoria. That's 20 tunnels per trip!! We might even turn the lights out for extra spookiness!